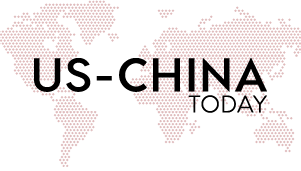 US-China Today is an online student-driven publication of the USC US-China Institute that publishes deeply-reported, undercovered stories in the US-China relationship. We have served hundreds of students interested in reporting on the US-China relationship in our 11 years as a publication. We are fundraising to upgrade our website, host cultural exchanges, and expand our magazine programming. By donating, you will help broaden the impact of our activities, which include conducting bilingual reporting on global issues, and training students from a variety of backgrounds and majors to conduct independent journalistic projects. Update our website: Make critical upgrades to our aging website so that our top-notch reporting might be reflected in the design and quality of our website. Cultural exchanges: Raise money for transportation, entry fees, and refreshments for upcoming cultural exchanges. 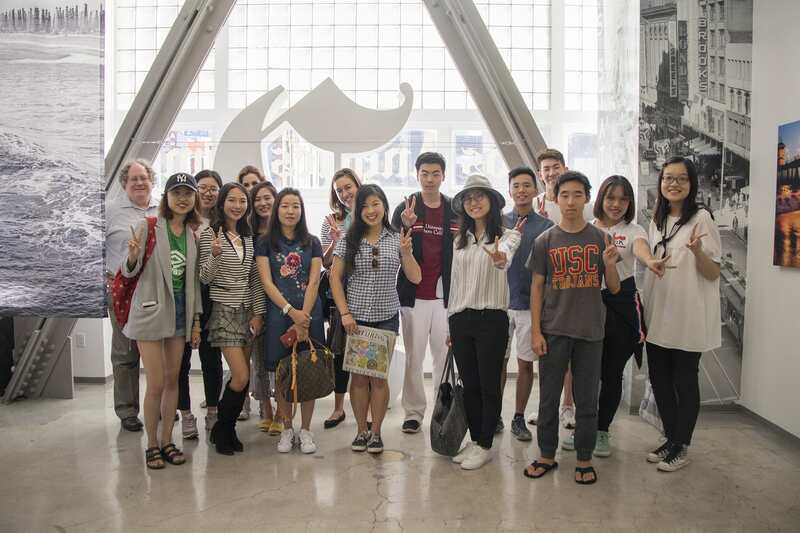 Our most recent event featured a Lunar New Year dim sum brunch and a tour of the USC Pacific-Asia Museum. Magazine programming: Travel stipends to bring prominent US-China speakers to campus. Our "Reporting on China" panel brought former L.A. Times Beijing bureau chief Julie Makinen to USC. US-China Today is made up of more than 25 students representing students across every major interested in reporting on issues of contemporary China. We have been first to break major stories from transgender rights and RV tourism before mainstream media organizations. Our students come from a diversity of backgrounds including China, Southeast Asia, Central Europe, and across the United States. Click "give now" to enter your donation amount or select a donation tier. We are a category 501(c)(3) non-profit, and all donations are tax-deductible (minus the face value of "thank you" gifts). Many employers will match your donation at 100% or more! Visit www.matchinggifts.com/search/usc to check which employers will match your gift, courtesy of USC. After finding your employer, remember to head back to this page and donate! Donations of all sizes are appreciated, we thank you for your support! Please contact Rachel at rwill@usc.edu with any questions. Visit our website to see our work. Check out our Facebook and Twitter. We will thank you from one of our social media accounts. The US-China Today team will create a personalized thank you video for you. We will mail you one pair of our US-China sunglasses. An upcoming US-China Today email blast will personally thank you or your organization, highlighting your work. Enjoy dinner with the US-China Institute director Clay Dube, an expert on US-China relations and matchless storyteller.